Come join the fun, meet new friends, and learn new skills in a relaxed environment. 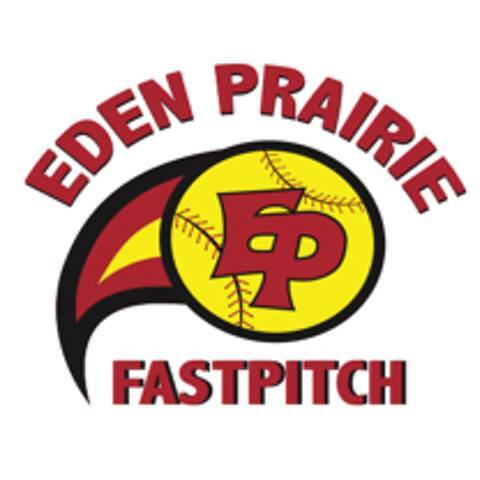 All girls, ages 6-18 who are Eden Prairie residents are welcome. No registration is required. Each week will focus on different skills of the fastpitch softball game. Come to one or come to all three. Instruction provided by current trained and certified coaches. Please bring to each clinic: ball glove, bat, tennis shoes and helmet (if you have one).